You need to be sure that your property is being maintained to a high standard and that all installations and equipment are in working order. We take care of that: proficiently, far-sightedly and meticulously, wherever and whenever you need us. The crucial factor in facility management is ensuring safe, profitable utilization over the entire life cycle of the building, which requires prudent control of complex procedures and processes. 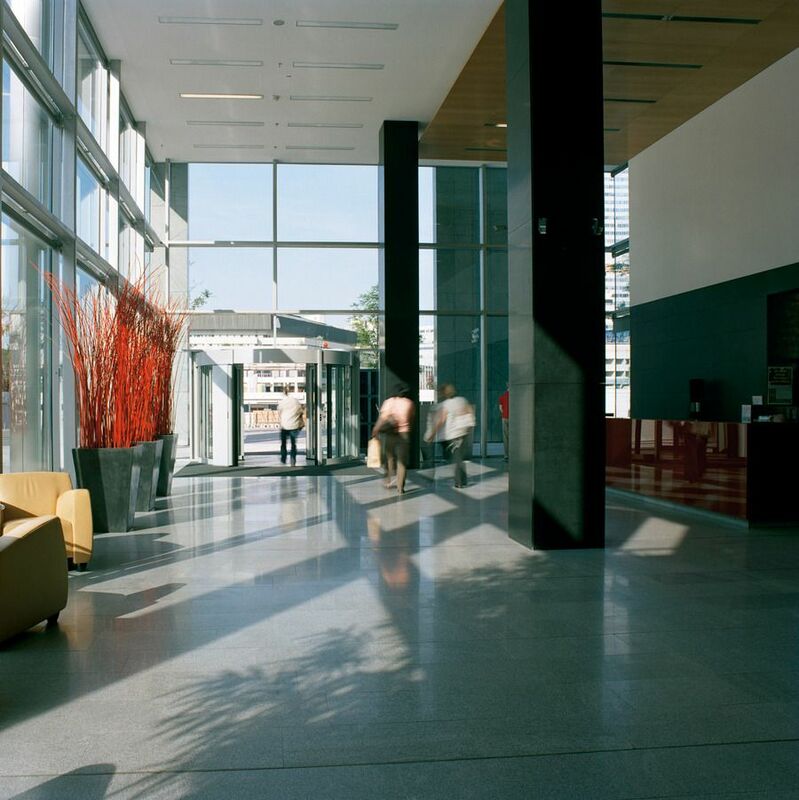 We carry out professional facility management services on your behalf: our skilled experts ensure that infrastructure and technical installations are kept in perfect working order, thus maintaining the value of your property while simultaneously optimising costs. Our facility management services range from ongoing maintenance, physical upkeep and mandatory inspection of all equipment and installations to security, surveillance and cleaning. Our own highly trained staff and carefully selected external partners take expert, reliable care of your property. In addition, our staff are on call round the clock 24/7 if required. We provide clear, transparent statements detailing all facility management services rendered, so you the owner have a comprehensive overview of your costs at all times. Österreichische Facility Management GmbH (ÖFM), a company of the ÖRAG Group, provides a wide range of facility management services. For detailed information, please visit the ÖFM homepage.